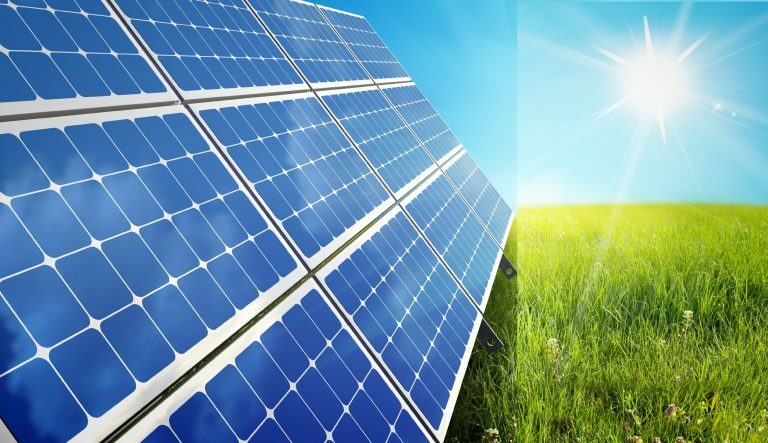 Net Metering is a system that allows individuals and businesses generating their own electricity to deliver the unused energy back to the local power grid and get credited back for the retail price. When more electricity is produced by the system than being used, it causes the electric meter to spin backwards. At the end of the month, the customer is billed for the difference or the ‘net’ amount of electricity used over a month’s time. This arrangement is called net metering. This concept was first introduced in California in 1995, with other places such as New York and Hawaii following the path. The progress was slow but with the Energy Policy Act of 2005 that mandated all states utilities to offer net metering services if requested by the customer. This arrangement has however now advanced to several other countries. 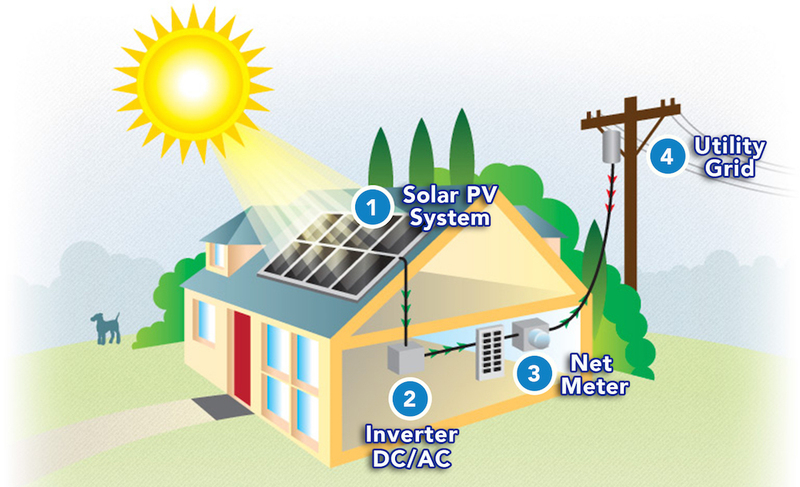 In order to be eligible for net metering the consumer must be interconnected with the grid. A meter measures the net difference between the amount of energy your solar panel system produces and the amount of energy used in a billing period. During the daytime when the solar energy is being generated, your meter stores extra energy not being used on-site. At night, when you draw on conventional grid power your meter spins forward to collect the surplus energy that was produced earlier. At the end of the billing cycle, if the solar power system has produced more energy than you have used, you might be able to sell the net electricity back to the utility company at a profit. Reduced demand on the grid mainly during high consumption periods. Encourage active participation in alternative energy production. Monetize electricity produced through the commercial solar system without having to install second meter and a battery storage system. Reduced cost of operations and maintenance of a generator set. There are certain challenges that show up with respect to effective implementation of net metering in India. The tariff and net metering policies differ from state to state. Until and unless the tariff is decided, we cannot expect net metering to be executed properly. Another issue that one might face is frequent grid outages. The grid is unreliable and suffer from continuous shut-off because of heavy load. Solar PV inverters in such cases turn off the supply from the PV system and prevent the consumer from using solar power being generated. Net metering offers multiple benefits helping us make a difference to the environment. 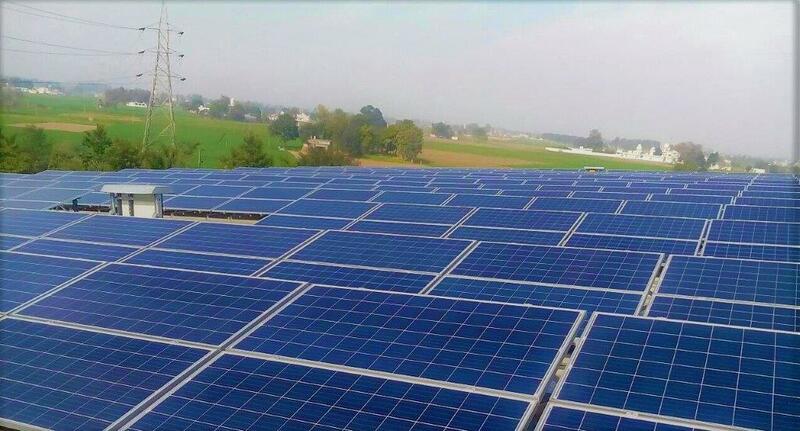 The regulatory support from state bodies and improved grid reliability are therefore supreme for widespread adoption of solar systems under net metering in India. This will go a long way towards realizing the solar mission of 100 GW by 2022. 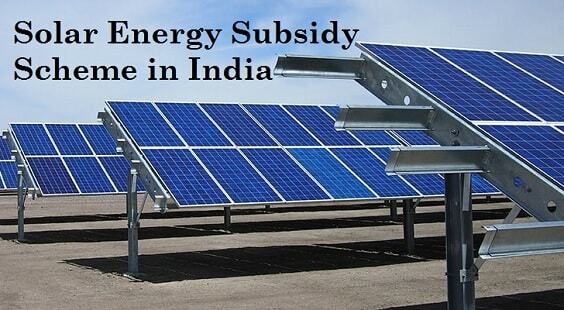 Net metering is a win-win situation where all are benefited. Solar energy and net metering are both in their initial stage and the blend of the two is a great incentive for more people to go solar, save money and the planet at the same time.